If you are an iPhone user, you know how the phone’s performance slows down. Some time back, Apple agreed that it throttled the performance of older iPhones. Despite that, the users are not willing to forgive Apple. The recent case is of South Africa. Here, 63,767 iPhone users have lodged a class action lawsuit against the company ‘Cupertino.’ Similarly, many users across the world were shocked and dismayed with Apple. As you already know, Apple throttled the performance of its iPhone. This, in turn, has led to legal trouble for Apple. Apple tried to convince the customers that they throttled the performance to prevent shutdowns. However, thousands of users in South Korea have filed a legal suit against the company. They have demanded damages for Apple’s throttling act, even though Apple can easily manage the compensation amount. Nevertheless, the negative publicity will definitely affect its image negatively. At the same time, the throttled performance news can raise other concerns as well. Some may wonder if data security is also not at stake. Still, the throttling action is something that Apple has to manage. However, you can always opt for a virtual private network for better data security. Le VPN will encrypt the internet connection on your iPhone. In fact, the encryption is done with a strong military algorithm. The internet traffic is rerouted through Le VPN’s VPN servers. There are many service providers in the market. Nonetheless, you must opt for only Le VPN. 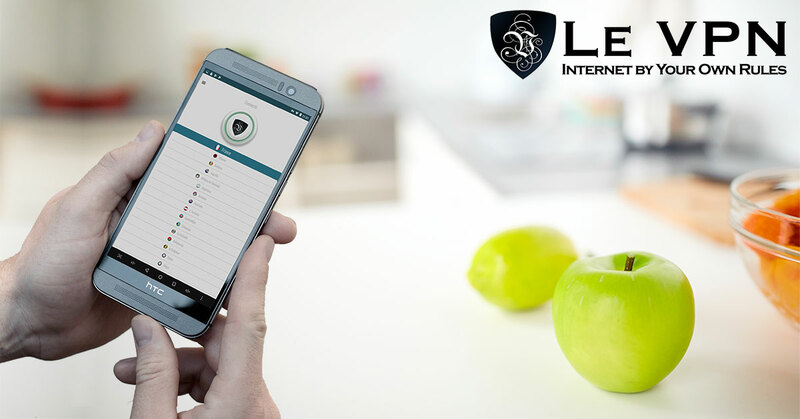 It is well-known that Le VPN is among the most reliable VPN provider in the market. Why Opt For VPN Service From Le VPN? The Le VPN iOS app is a customized app. Connect with Le VPN for iPhone. Then, the internet traffic will go through encrypted VPN tunnel. You can unblock websites and online content with Le VPN. Replace your IP address with that of Le VPN’s. E.g., If you are in the US, and want to access content from the UK. Use Le VPN’s UK IP address. And hoopla! You are done. You can access the content as if you are physically present in the UK. Le VPN has VPN servers in 114 countries. How To Start With Le VPN? All you have to do is download the app. Select the plan. Create an account. Select the IP address from any of the 114 countries. You will automatically get connected to Le VPN servers. Apple is trying to get things under control after the throttling issue. However, if your concerns are about data securities. Then, opt for Le VPN. Their customized iOS app is a sure shot solution.